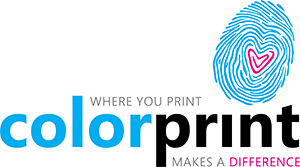 Variable data printing can help you greatly increase the relevance of your direct mail, and drive your response rates sky high. Our combination of direct mail knowledge, digital presses, and mailing services make us a perfect ally to help you increase response. Call Mark Jaffe at 650 697 7611 to discuss setting up a test.